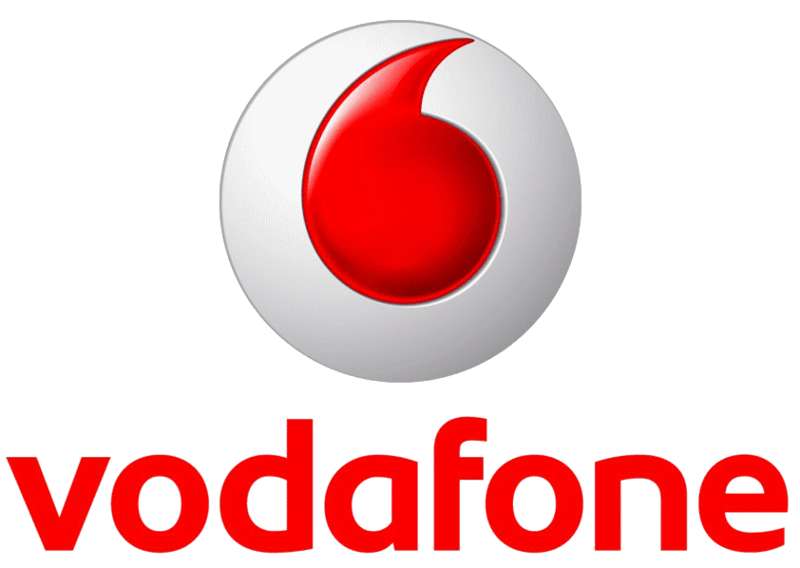 After Jio, Airtel and Idea Now Vodafone has announced a new pack for its prepaid customers priced at Rs. 198. 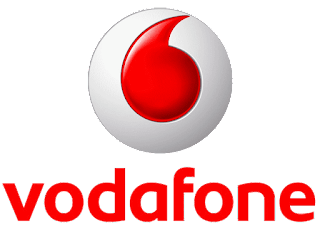 This is the lowest priced plan under the unlimited range of offers from Vodafone which takes care of both voice and data needs of the customers. This pack of Rs. 198 offers unlimited local and STD voice calls and 1GB data per day at just Rs. 198 which will be valid for 28 days. As a part of this offer, customers will get an advantage of unlimited local and STD calls even while roaming in India. The pack also offers 100 free SMS per day. It is available across all its 4G circles. However, new customers will have to shell out Rs. 229 to get the above benefits for 28 days.